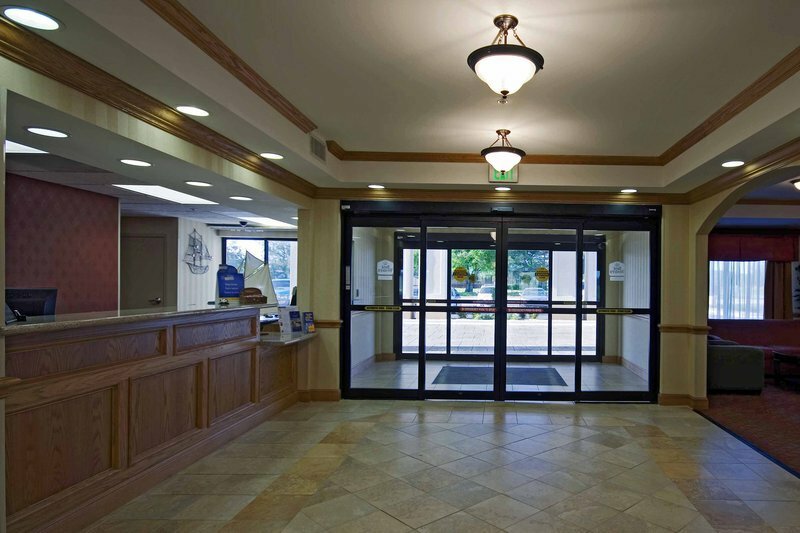 Book a stay at the Best Western Eufaula Inn to enjoy amenities like an indoor heated pool, fitness center, business center, wireless and wired internet and truck and RV parking with electric hookups for boats. 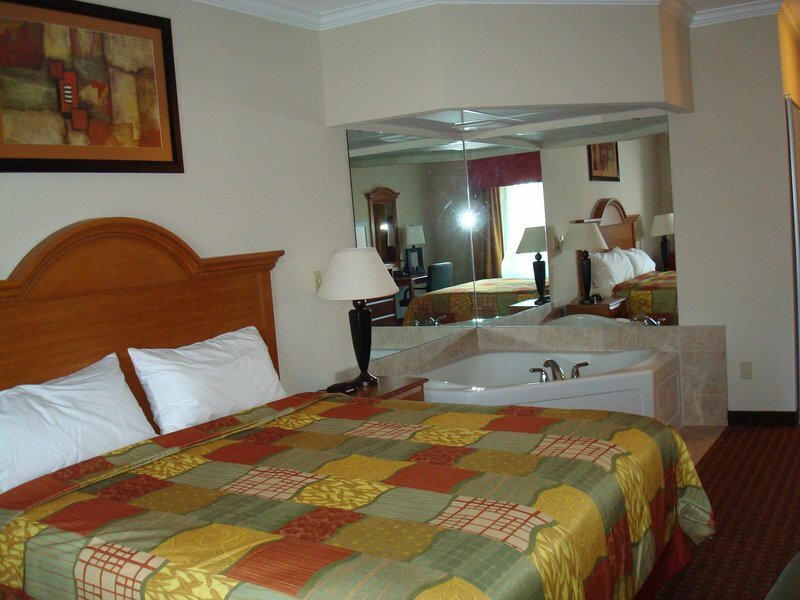 Guests have the option of a spacious deluxe room, deluxe room with hot tub, handicap rooms or hearing impaired rooms. 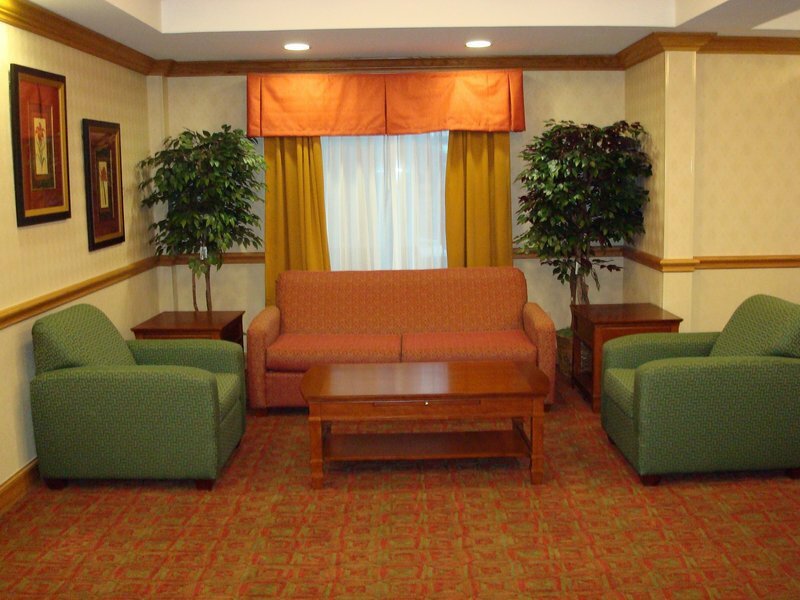 Each room comes with HBO, a microwave and refrigerator. 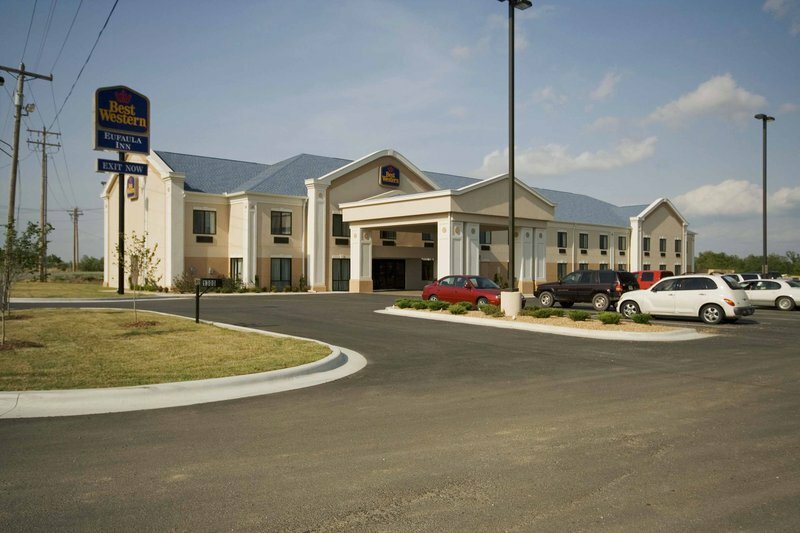 The Best Western Eufaula Inn is a pet free hotel and non-smoking rooms are available. Located 11 miles south of I-40.